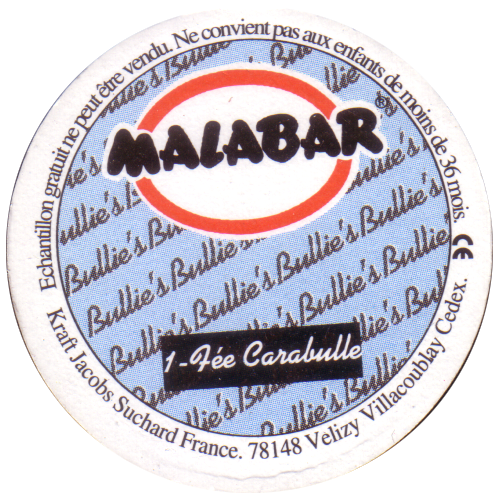 Info:This is the complete set of 10 Malabar pogs from France. 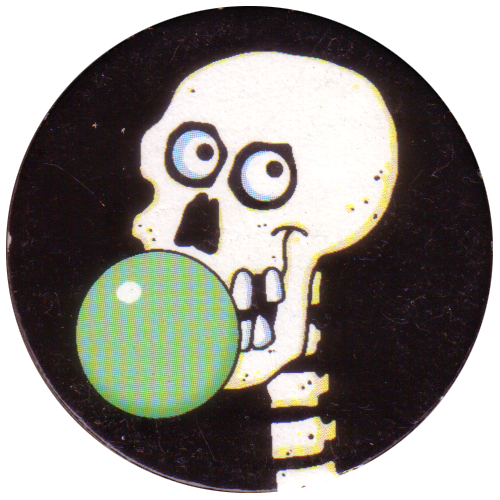 Malabar is a brand of bubble gum, presumably these pogs were given away with packs of the gum. 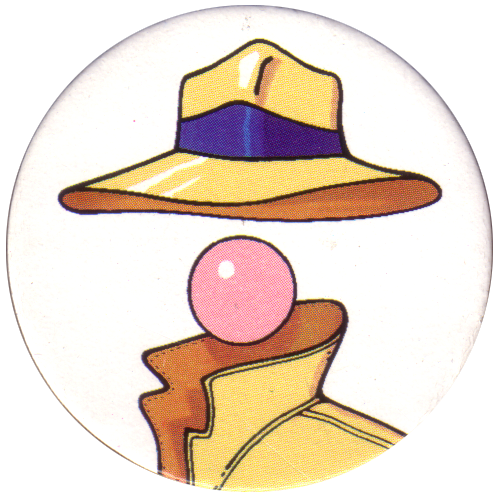 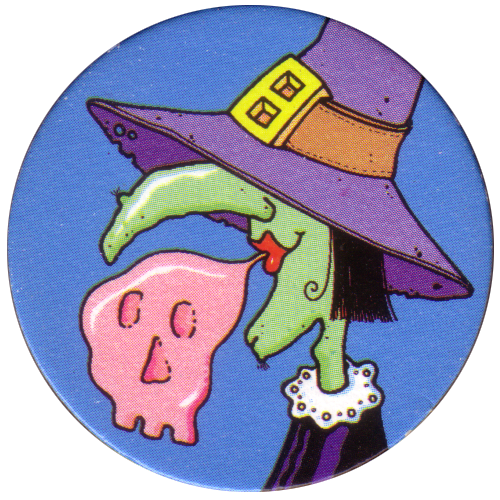 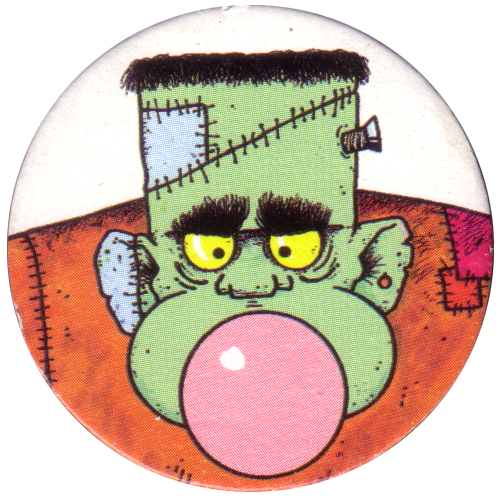 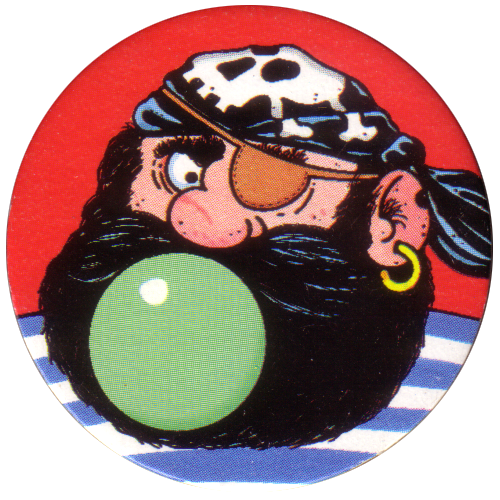 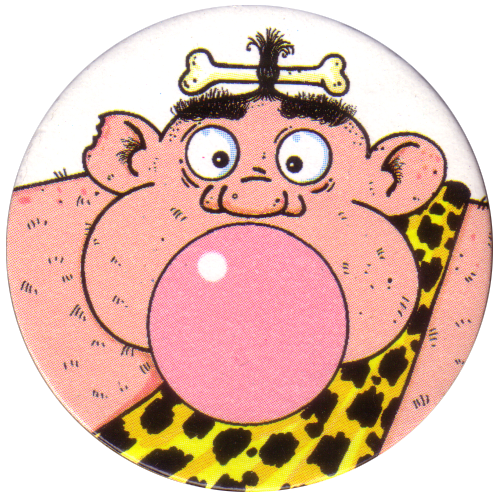 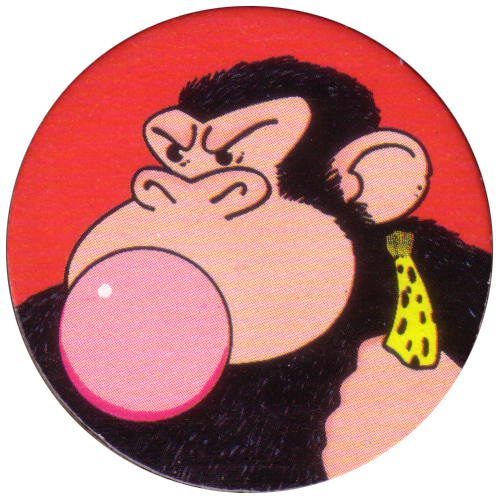 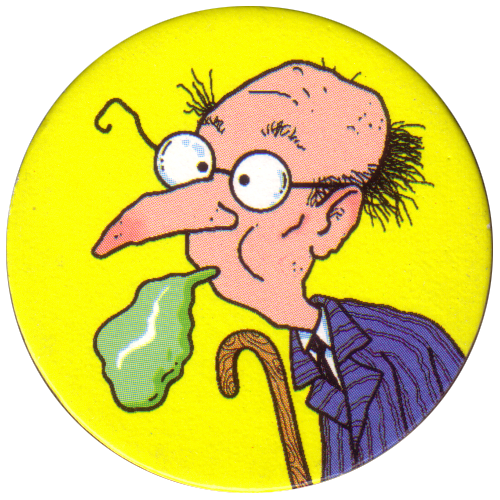 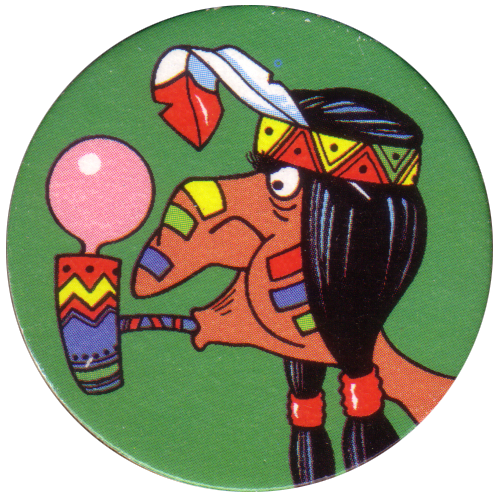 The front of each pog shows a different character blowing a bubble with bubble gum. 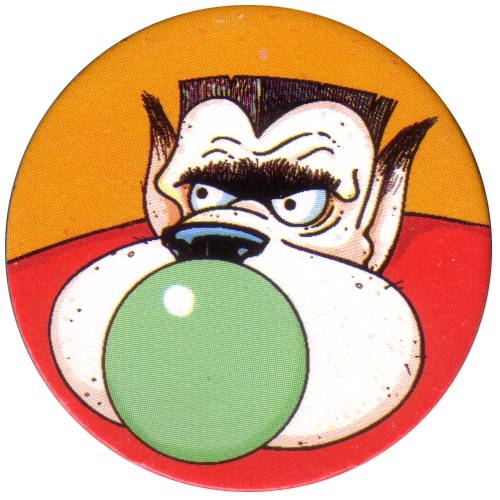 On the back it has the number of the pog and a pun on the character's name to do with bubbles (bulle).